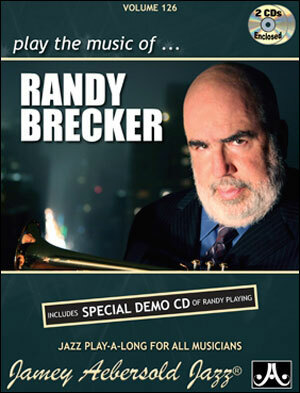 Brilliant trumpeter Randy Brecker, a Grammy® Award-winning composer, arranger, and leader of his own jazz groups, has shaped the sound of jazz for more than three decades. 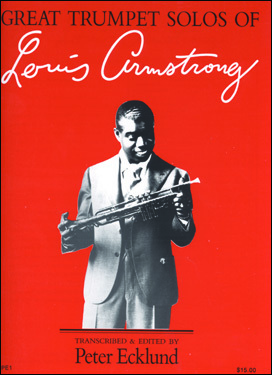 His trumpet and flugelhorn have graced hundreds of albums by a wide range of artists such as George Benson, David Sanborn, James Taylor, Bruce Springsteen, and Chaka Khan. 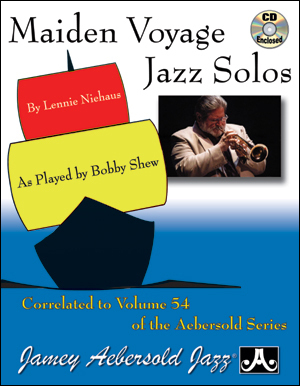 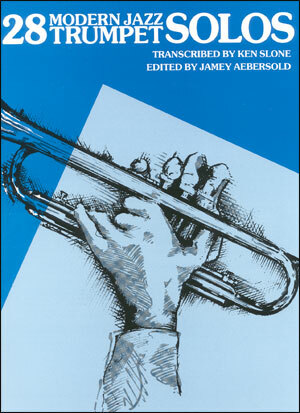 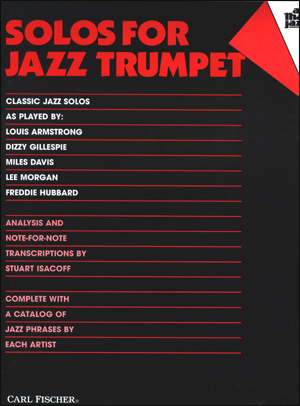 For this book, Randy has selected 12 of his jazz works to teach his techniques for improvisation and composition. 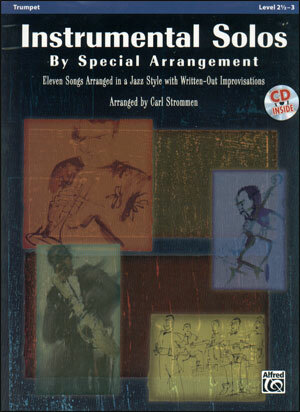 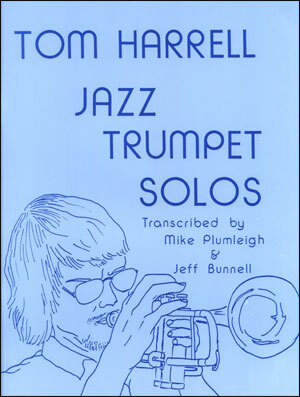 Included in the Performing Artist Master Class CD are instrumental demonstrations performed by Randy, excerpts of his trancribed solo recordings, and an in-depth discussion on the following topics: rhythmic improvisation, soloistic tension, time and technique, live vs. studio recordings, composition techniques, the flugelhorn, interacting with the drummer, double time ballad style, Brazilian influences, and chromatic techniques. 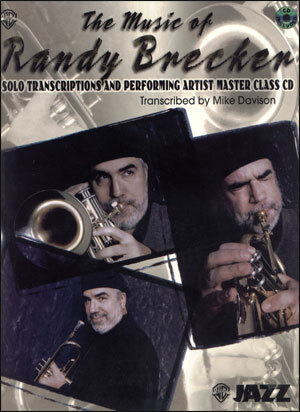 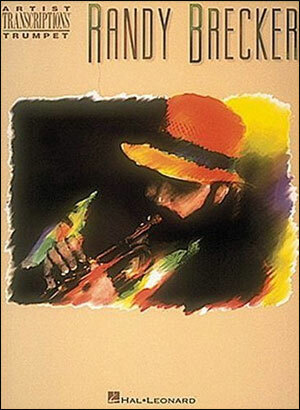 The Music of Randy Brecker features: 12 condensed score lead sheets in concert key, 13 transcribed solos in B-flat, Performing Artist Master Class CD, and a discography/biography.